Knicks Star Carmelo Anthony Has Split From His Wife (La La Anthony) !! 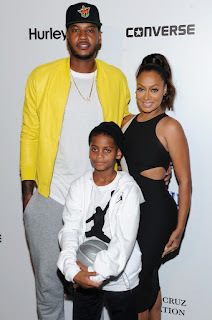 BHR Hollywood Reports...........After 7 years of marriage, Carmelo And Lala have decided to go separate ways . According to reports, they are now living separately. 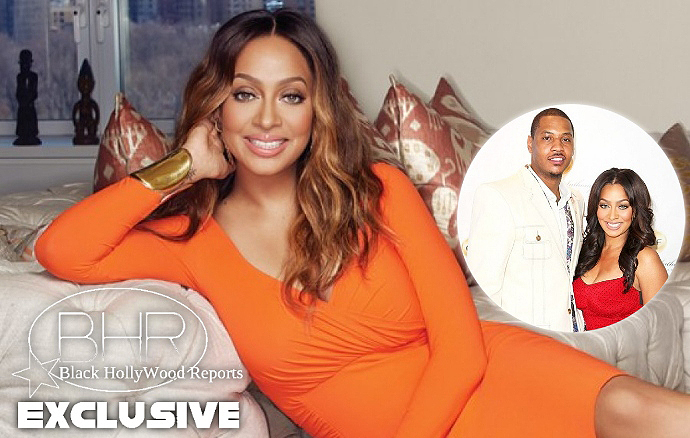 Lala moved out of the family home last week and she is now living alone in New York City. According to sources the couple have been fighting for a year.